Over the last several years, donor-advised funds (DAFs) have been a hot topic in the media and in philanthropic circles. DAFs allow individuals to irrevocably contribute funds to a DAF sponsor, gain an immediate tax break, and recommend distributions from their account to nonprofits right away or over time. Assets in donor-advised funds exceeded $110 billion and fueled over $20 billion in grants across the globe in 2017. While donor advised funds sometimes face criticism in the media, many view them as innovative philanthropic vehicles that help to increase and democratize strategic giving. 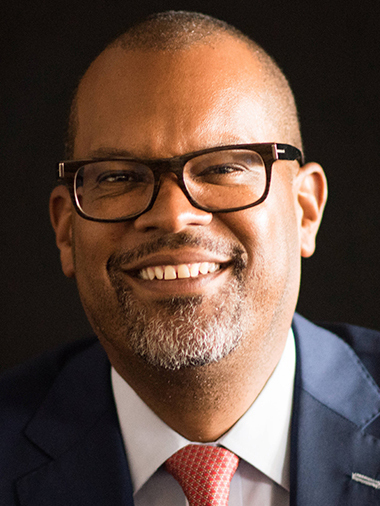 We’ll be joined by Pamela Norley, President of Fidelity Charitable, one of the oldest and largest providers of DAF’s, and Fred Blackwell, CEO of the San Francisco Foundation. We’ll explore the rise of DAFs, the different models of giving that they offer, and what the future may hold for these important vehicles for social investment. Pamela Norley is president of Fidelity Charitable®. Fidelity Charitable® has helped donors support nearly 255,000 nonprofit organizations with nearly $30 billion in grants since its inception in 1991.1 The mission of Fidelity Charitable® is to grow the American tradition of philanthropy by providing programs that make charitable giving accessible, simple and effective. 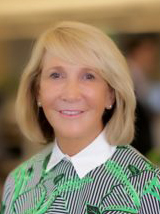 Prior to leading this organization, she held a number of executive leadership roles at Fidelity Investments®, including head of the Enterprise Talent and Relationships Groups with responsibility for managing Fidelity’s top institutional client relationships and for leading the talent management and recruiting organizations. From 2006 to 2009, Ms. Norley led the Fidelity Consulting Group, overseeing strategy and consulting support to all Fidelity businesses, including its global private equity and venture capital units. Prior to that, she played a key role in launching Fidelity’s Corporate Business Development Group, supporting mergers, acquisitions and strategic alliances. From 2001 to 2006, she held a series of roles leading business compliance and healthcare product management and sales for Fidelity’s outsourcing businesses. Ms. Norley joined Fidelity in the Corporate Legal department in 1996 from the Legal department of Bank of America. Outside of the office, Ms. Norley volunteers her time as a Trustee of the College Foundation Board at the University of Virginia, as a member of the Board of Directors for Points of Light, the largest global volunteer organization established by President George H.W. Bush and as a member of the Board of Advisors for Greater Boston Food Bank. She is also a Board member of the U.S. Impact Investing Alliance. 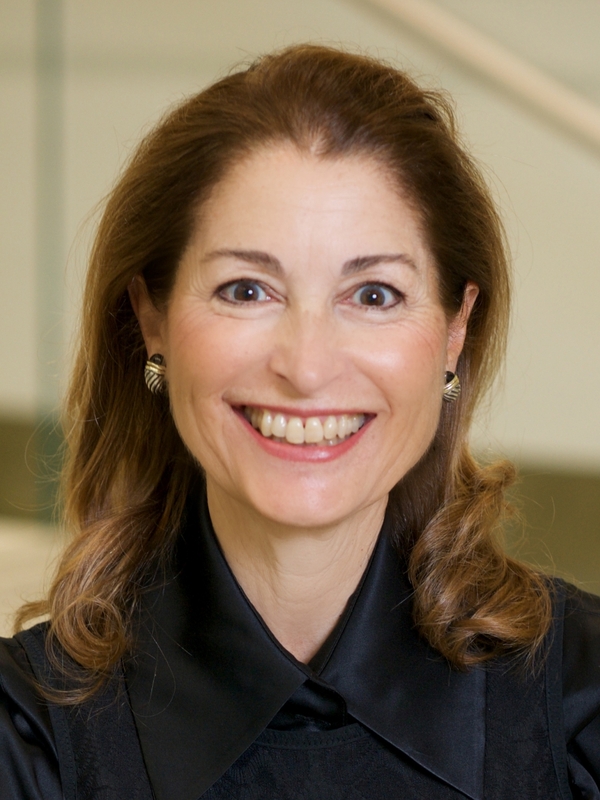 She formerly served on the Executive Women’s Council for the Dana Farber Institute (2001–2008); United Way’s Women’s Initiative (2001–2010); University of Virginia’s Board of Benefactors (2009–2013); Boston Ballet’s Board of Directors (2011– 2014); the Temple University School of Law (2005–2017); and The Wall Street Journal’s Taskforce for Women in the Economy (2009–2012). As the inaugural Executive Director of the Stanford Center on Philanthropy and Civil Society (Stanford PACS), Kim Meredith has been responsible for strategic leadership, strong financial performance and consistent organizational growth, including scaling Stanford PACS through theexpansion of research and programmatic initiatives. Ms. Meredith joined in July 2009, then one year later led the team to acquire the Stanford Social Innovation Review (SSIR), and in 2012 launched Stanford PACS programs atthe Stanford Center at Peking University. Prior to joining Stanford PACS, Ms. Meredith served as the Chief Development Officer for Planned Parenthood Federation of America in New York City. Before joining PPFA, she served as the Chief Operating Officer at Planned Parenthood Golden Gate in San Francisco. Ms. Meredith launched her business career in corporate America at AT&T for nearly a decade. Ms. Meredith serves on the Board of Directors of theGeorge Lucas Education Foundation, Essential Access Health,YPOPacific U.S. Gold Regional Board, and held a recent six year board term on Silicon Valley Social Venture Fund (SV2). Ms. Meredith graduated from Stanford University with a B.A. in Economics. In 2005, she received a fellowship to the Stanford Graduate School of Business Executive Program for Nonprofit Leaders, and in 2018 was sponsored for the UC Berkeley – Haas School of Business, Berkeley Corporate Board Workshop.